We finally get an idea of what Joe Biden’s allowance is from Barack Obama, as Biden decides to spread a bit of American taxpayer funds to help the Ukrainians. Despite over $17 trillion of debt and the most extravagant deficit in American history, the Obama administration continues to spread the wealth (debt) around. However, while Barack doles out billions on his redistribution binges, thankfully Crazy Joe can only give out millions. 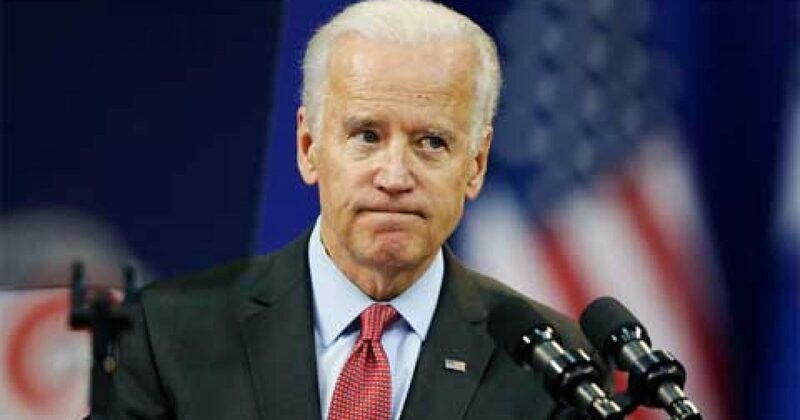 Vice President Joe Biden said Tuesday that “Ukraine is in a struggle for its very future” as the U.S offered a $58-million package to the embattled country. Biden made the comments during a joint press conference with Prime Minister Arseniy Yatsenyuk in Kiev after the pair met met behind closed doors. These types of visits are really an embarrassment to America, and amount to little more than “payoffs” to governments for not openly joking about the Obama administration. If the Obama administration would admit to that, I’m sure the American taxpayers would find giving away our money during a financial crisis a bit more palatable.